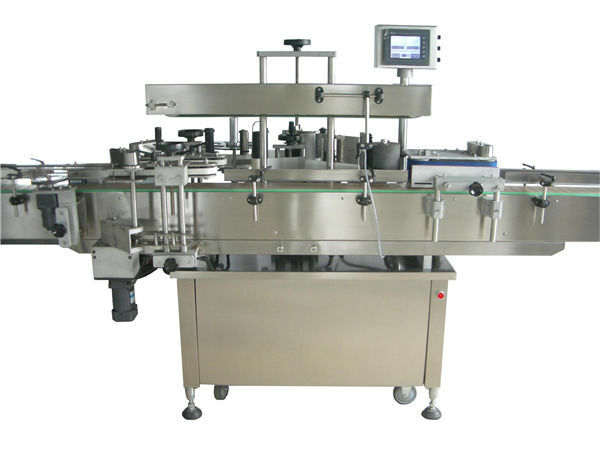 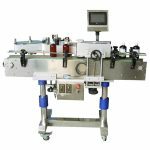 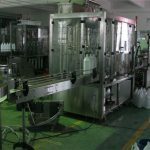 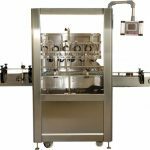 automatic labeling machine is suit for round,flat,square,cone shape products in Cosmetic,food,pharmaceutical and other light industries,labeling on one size one two sides all ok as client need. 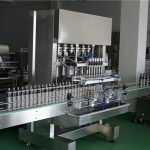 1.The whole machine and spare parts use international standard SUS304 stainless steel imported alloy material.double anodic oxidation treatment,with high corrosion resistance and never rust,suit for any production environment. 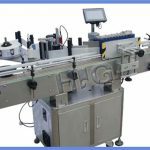 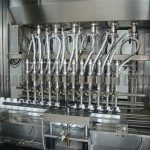 2.German import labeling engine is optional,advanced self-adaption labeling control system,reduce and simplify operating and adjusting,improve efficiency,After change products or label ,made simply adjustment is ok,do not have much requirements for worker skill. 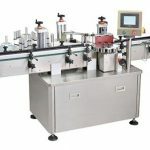 3.Separate bottle device use sillca gel materials.keep vottles delivery to labeling part with same distance. 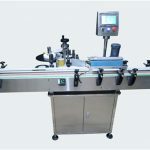 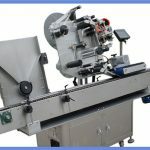 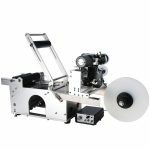 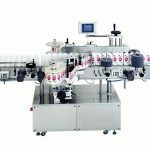 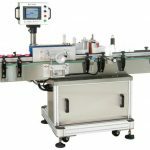 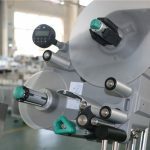 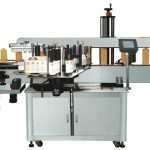 4.Rolling label device can choose setachable belt or industrial synchronous belt. 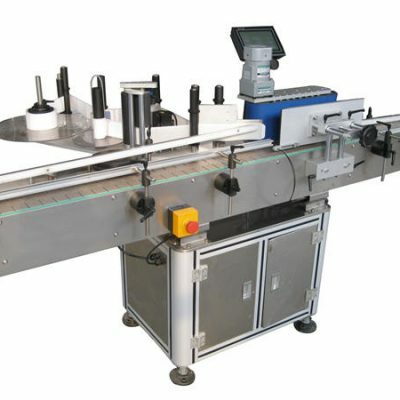 Remarks can be customized as your requirements.